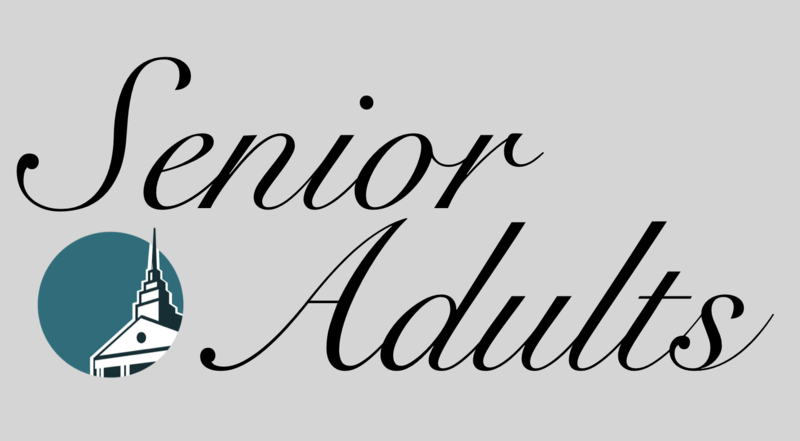 The Senior Adult Ministry at MSBC strives to focus on the needs of today's senior adults. We offer Sunday morning Bible study (starting at 9:30 a.m.), monthly luncheons (October - May) with guest speakers or Christian entertainment, a monthly game day, mystery day trips, extended group excursions, a monthly senior adult dinner, church-wide senior adult fellowships, and other fun activities throughout the year. Main Street seniors are some of the most friendly, loving, caring -- and ACTIVE -- people you will ever meet! We would love to have you attend our Sunday worship services (10:45 a.m. and 5 p.m.), and feel free to join us for any or all of our activities. There's a place just for you here at Main Street! For more information on our Senior Adult Ministry, contact Bob Jones, Minister to Senior Adults at bob@mainstreetbaptistchurch.org.